The Hunger Games!!! This is one of the BEST movies I have ever watched. 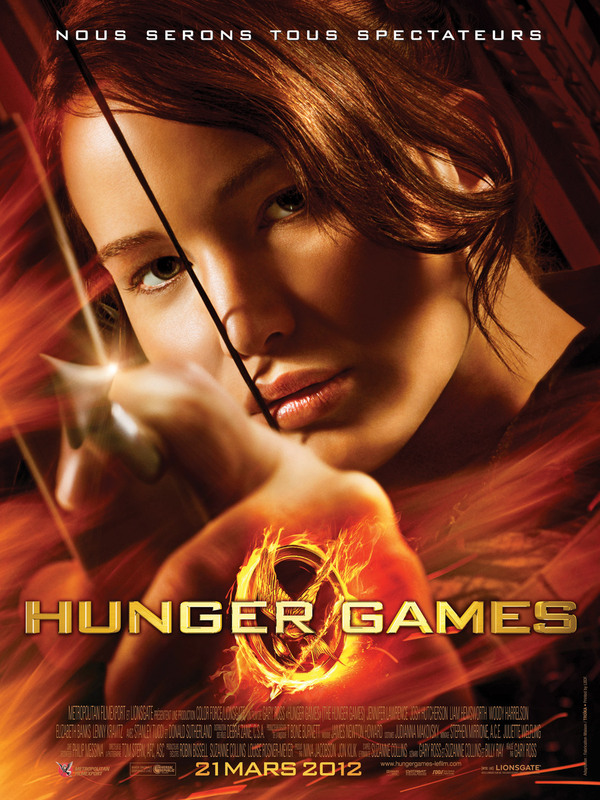 The Hunger Games is a very popular movie and book that I absolutely LOVE!!! The Hunger Games stars Jennifer Lawrence as Katniss Everdeen, Josh Hutcherson as Peeta Mellark and Liam Hemsworth as Gale Hawthrone. The Hunger Games was about a girl named Katniss who volunteered to take her sisters place in a dreadful competition. In the competition, 24 tributes were chosen to compete in an arena where only one victor would survive and come home leaving the others at death. This was an action movie with many interesting events. My favourite part was when Katniss Everdeen volunteered to go to the competition and take her little sisters place. This was one of the most sad and touching scenes in the whole movie and I absolutely fell in love with the character of Katniss as soon as that happened. If I were to give this movie a rating, it would be 9/10. The movie was amazing which is why it got 9. I would give this movie a 10/10 but there is a sequel to the movie that already came out. 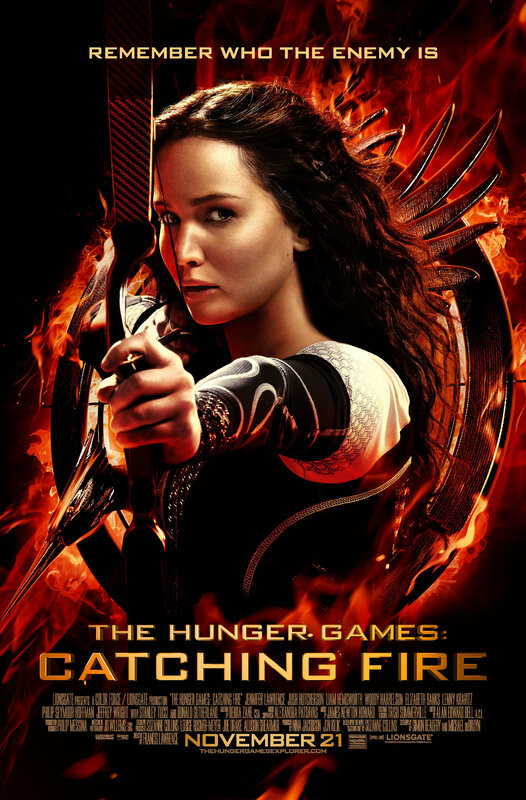 I did not watch it yet but I hope that it is better than The Hunger Games (if that is possible) so that I can give it 10/10! So that is my rating on the movie and make sure to watch the Hunger Games and the sequel Catching Fire. I hope you enjoyed and learned a little about one the greatest movies of all time!!! !